New year, new music, new artists! There is no better time of the year to go out and see live music, with so much new talent emerging as well as some already well established acts making re-appearances on the scene. Here are some of our January gig picks to get your 2018 started right! Back for round two, this 'Spotlight Music Presents' showcase gig brings you another perfectly packaged bundle of emerging talent from across the North East. This time we have four equally formidable bands all with their own unique style including the captivating chaos-rockers Swine Tax, experimental noise-machines No Teeth, the multi-layered lo-fi band Japanese TV Club and broody alt-rockers Weakdaze. What a way to kick start a new year of incredible live music. Local indie four-piece Mayfare are one of my top tips for 2018 having already impressed me on several occasions with their catchy indie tunes and captivating onstage performance. Their biggest headline show to date also brings some impressive support acts including punk-rockers Glasswire, indie-newcomers Clarence and foremost Manchester’s New Luna who have wowed recently with their captivating performance at Ouseburn’s Little Buildings. A night with huge “I was there” potential! Another of my “Big things for 2018” bands are Giraffes so I highly recommend you pop along for this free show if you’re in Stockton area. The indie duo will hook you with their dark and broody indie sound laced with infectious rhythms while support comes from talented singer songwriter Annie Lince. 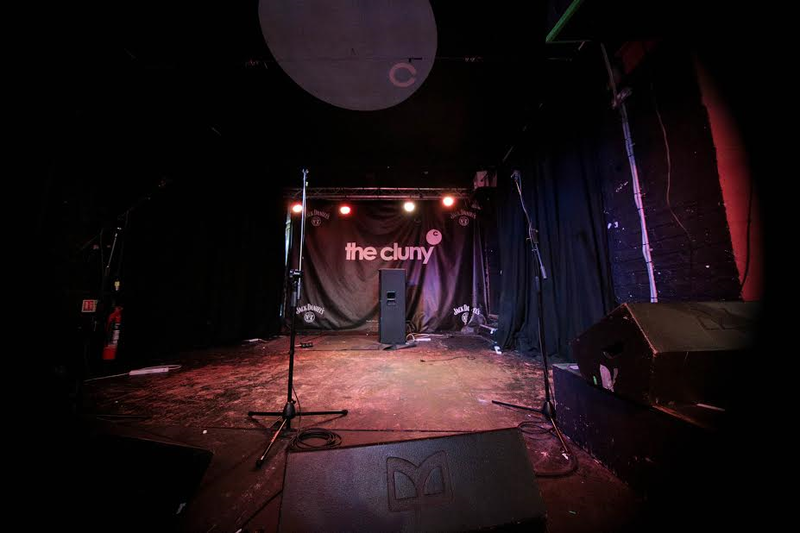 The Cluny presents a day of live music to raise money for Macmillan Cancer Support, with a lineup that includes local heavyweights like singer-songwriter Martha Hill, enigmatic rockers Penguin, our favourite electro-pop trio Twist Helix and many more. So if you’ve indulged in a lot of gluttony over Christmas now is the perfect time to dancing off some excess calories and raise some cash for this fantastic charity whilst you’re at it! A gig with a feel-good factor guaranteed. Having just released a brand new Acoustic EP 'Spiritual Dark Age' London band To Kill A King are due to embark on a January headline tour, and are stopping off at Newcastle’s iconic Cluny along the road. With their thought-provoking lyrics and catchy yet complex rhythms these guys are in a league of their own. And with their third album due out in Spring there is no better time to see them live, especially with fantastic support from local singer-songwriter Soham De and London based Indie -pop band Fours. 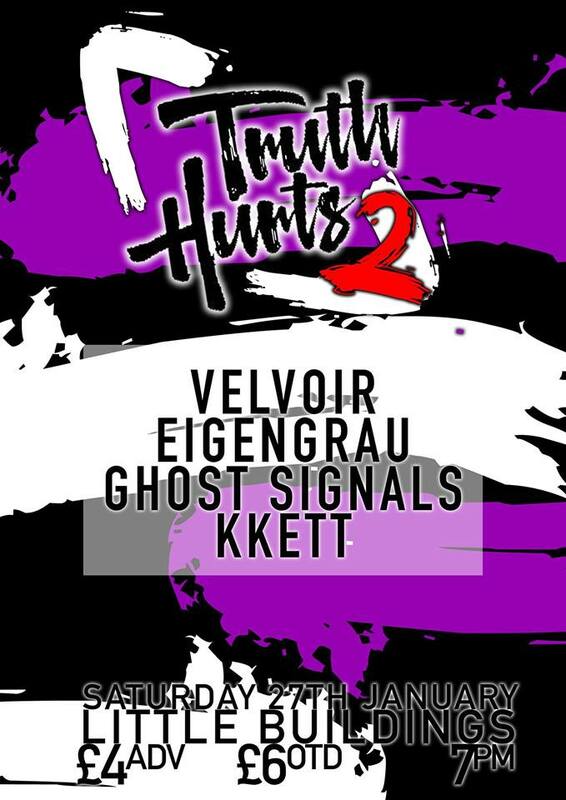 Promoters Truth Hurts are throwing a big party for their 2nd birthday and what better way to celebrate than with a whole weekend of live music at their favourite stomping ground, Little Buildings. 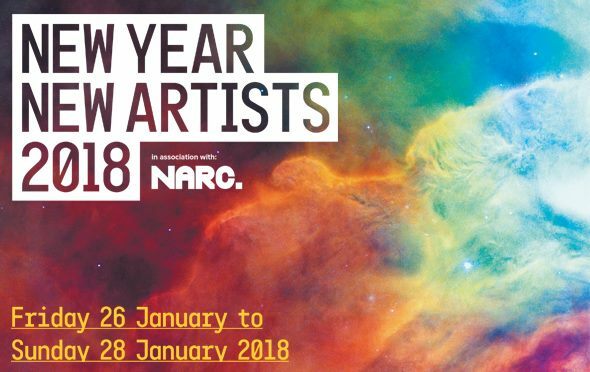 NARC presents this showcase of rising stars from indie, folk, jazz and classical genres. The lineup includes some local favourites already high on our radar like VITO, Brooke Bentham and Shamu which are well worth seeing, especially at such an iconic venue as the Sage Gateshead. But of course we are just as excited to discover some fresh new talent from the various genres.